slow-moving flows of water, namely river, tidal or water currents in general. The patented turbine has been developed since 2005 after a research project done in collaboration with Eng. Nicola Morrone, who is the patent holder together with Prof. Domenico Coiro, professor at University of Naples "Federico II" (Department of Aerospace Engineering) and coordinator of the ADAG Reserch Group. Design, wind tunnel testing and implementation of a marine turbine with vertical axis (called KOBOLD) for the exploitation of tidal currents. 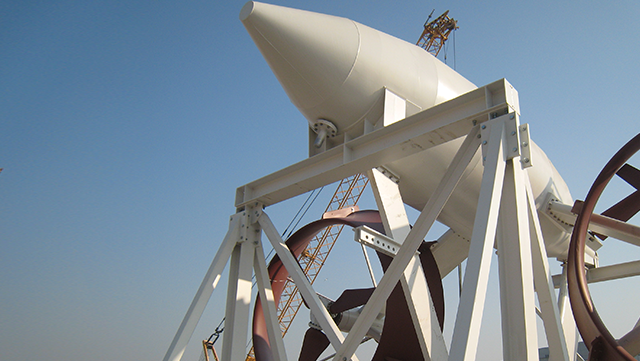 The turbine was developed with the company "Ponte di Archimede" in Messina. 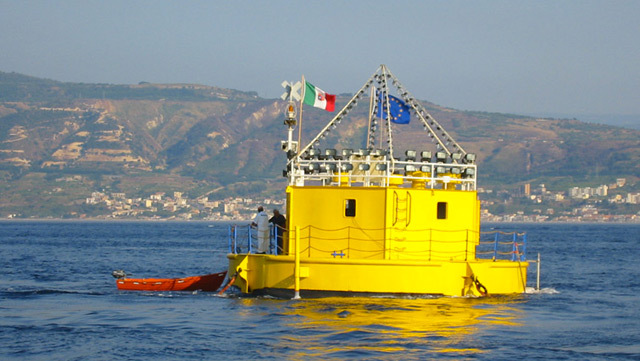 Design of a low drag universal frame for subsea.